An Evening with Mark Beaumont. Tales of adventure from Cairo to Cape Town as well as his recent ‘Around the World in 80 Days’. 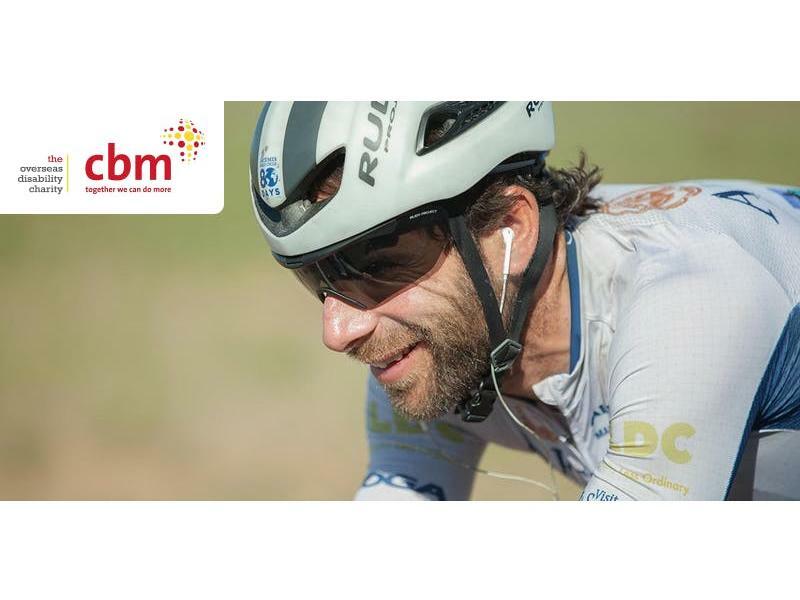 Mark Beaumont will share the story of his 10,000 Km world record ride from Cairo to Cape Town. The route took him through some of the most under-resourced countries of the world where CBM is working to reduce the burden of needless blindness. CBM works in the world’s poorest places to prevent blindness, improve health and transform the lives of people with disabilities. Right now under Mark’s mentorship, Alex and Merlin, two students from the University of St Andrews are also cycling from Cairo to Cape Town but this time on a tandem bike. They aim to raise awareness of preventable blindness by visiting dozens of medical schools and hospitals along their route empowering health care workers with the solar powered Arclight ophthalmoscope in the fight against needless disability. The aim of the evening is to raise funds for both CBM and the Arclight Tandem Africa Project. While we take every opportunity to ensure the details for An Evening with Mark Beaumont. Tales of adventure from Cairo to Cape Town are accurate, we always advise that you contact the event organiser before setting out for the event to avoid disapointment. Come along to a fundraising evening of twirling dancing, soaring music and hearty companionship, with The Greater Spotted Ceilidh Band at The King's Hall on 27th April! Columbia will deliver a set of Oasis' greatest hits and fan favorites while Hassel and the Hoffs will be performing a set of 90's classics in The Wee Red Bar on 26th April. Graeme Stephen presents 'Letters for Peace' inspired by letters written by conscientious objectors who refused conscription to fight during the First World War. Eddi Reader will be touring Scotland in Spring playing songs both old and new, don't miss her perform at Festival Theatre Edinburgh on April 26th!